Well, I decided to put up a quick meal for tonight and thought making chicken drumstick will be a perfect dinner with other side dishes for dinner. A family friend is spending the night in my house with her kids, knowing fully well that her kid's are going to enjoy the chicken drumstick soup, hence my motivation for preparing this chicken recipe. 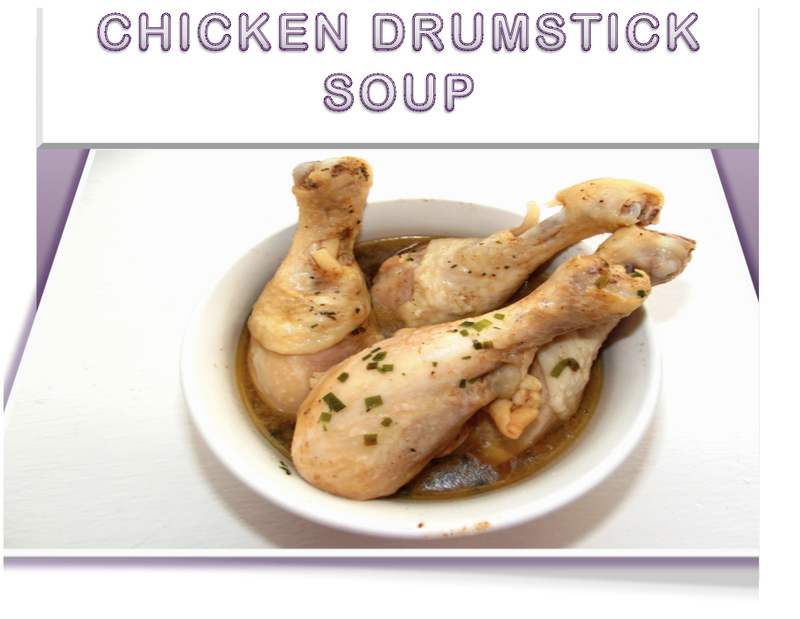 This chicken drumstick soup is amongst the easiest chicken recipes anyone can think of preparing. It is very palatable and more succulent than any other chicken part. The good news is that this juicy chicken soup is focused more on my peculiar cooking tips which I’ve gotten very comfortable with and possibly had less to worry about. 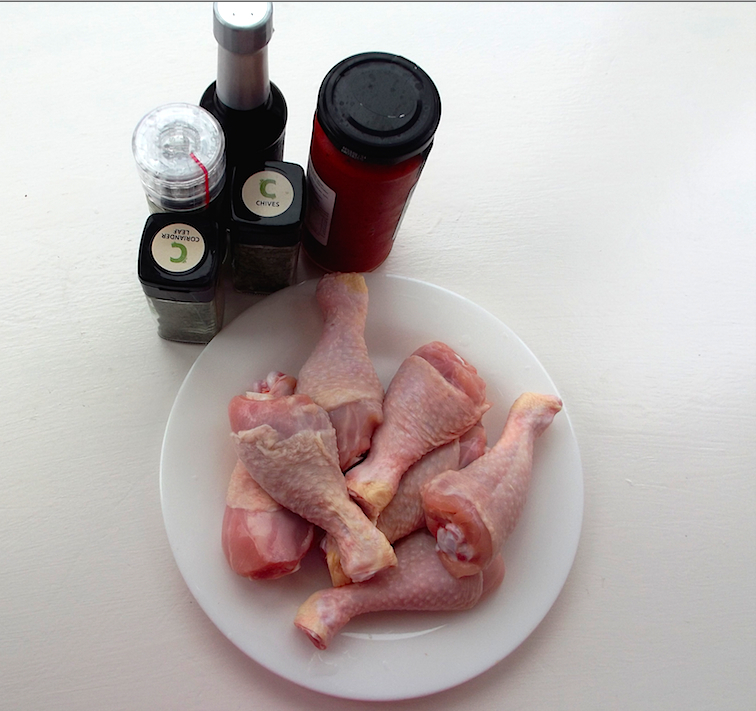 I felt so obliged to show you how to marinate the drumsticks to draw out all the appetising aroma and taste you could ever think of. I had to mix the chicken drumstick with all the required cooking ingredients and then leaving them behind in the fridge for few hours before turning them into the cooking pot for the actual task. More importantly is the addition of chives and coriander leaves in the soup due to their invaluable health benefits. Can I tell you about the health benefits of chicken? Chicken is a widely accepted type of poultry in the world and a major source of eggs and meats for human consumption. Different countries and varying cultures have different ways of chicken preparations. 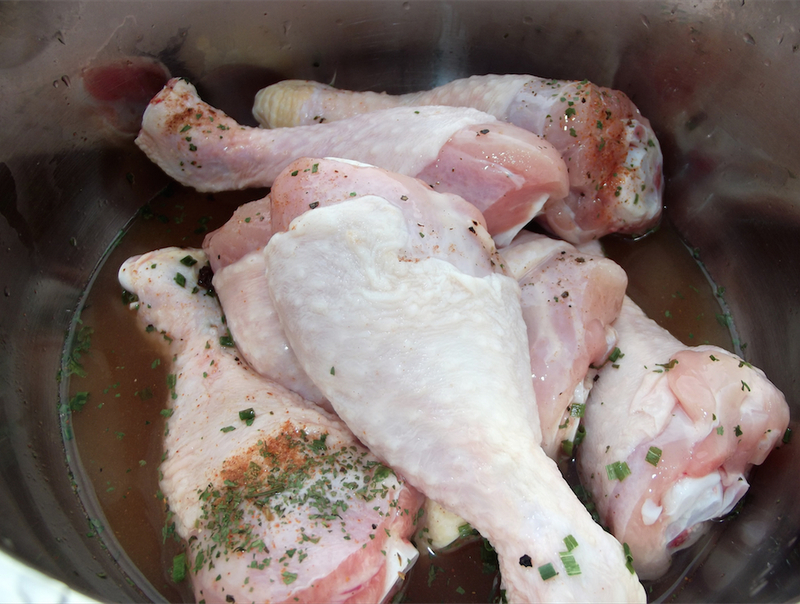 Due to the presence of salmonella in uncooked chicken, it is highly recommended to wash and cook properly before consumption in order to minimise the risk of contracting foodborne diseases from parasites and bacteria. Chicken meat is a rich source of Calcium, Magnesium, Iron, Vitamin B-6, Vitamin B-12, zinc, phosphorus and selenium. The key fact is that I for one, need healthier and tastier food. This palatable and mouthwatering drumstick soup is making me want to pinch this meat every time and am sure you are having same sensation right now. In addition to tasting very yummily yummy, the addition of my favorite flavors (coriander leaves, chives, garlic, black peppercorn and ginger) makes a perfect combination. Also included in the list of positivity about the chicken drumstick soup is the fact that this soup is ready within 30 minutes. No worries, let us focus on the work at hand which is enjoying this super palatable and easy-to-make recipe served with some fresh and colorful green vegetables with fruits. 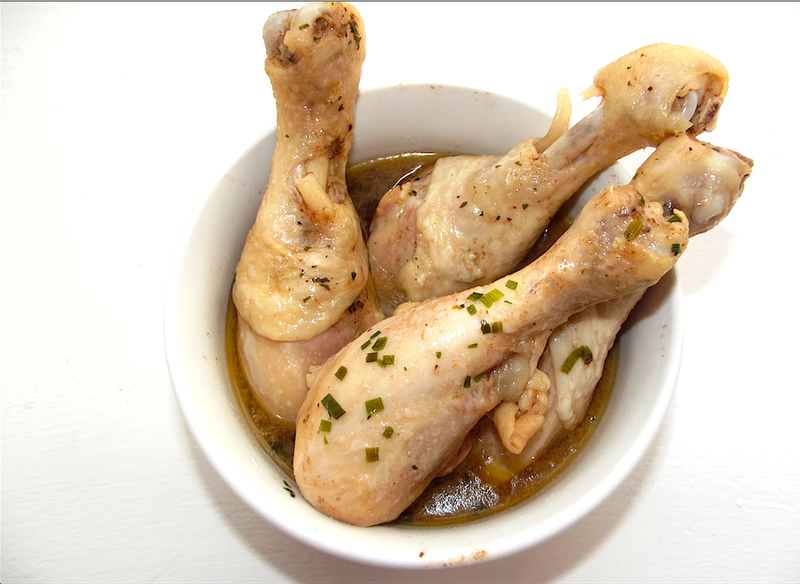 Wash the drumstick properly and add into a clean bowl. 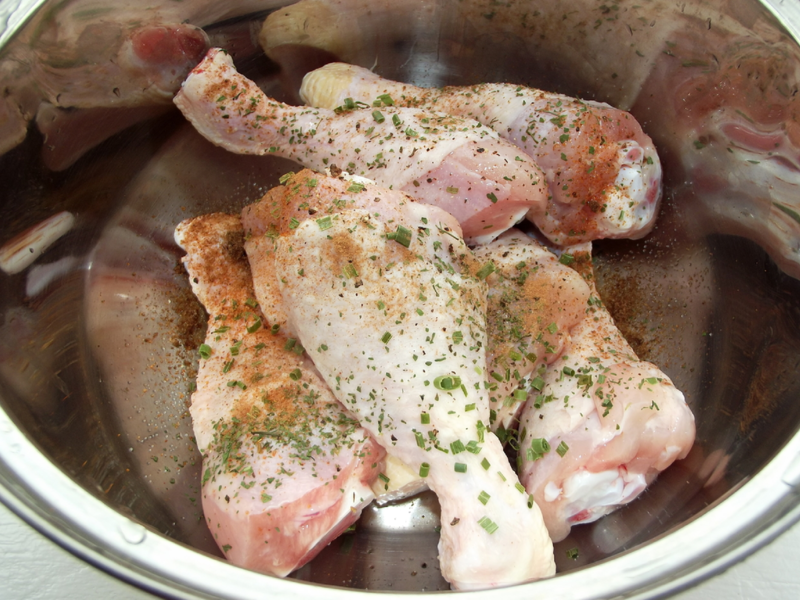 Add all the listed ingredients into the drumstick, mix properly and leave in the fridge for at least 2 hrs covered to marinate. Afterwards, add in a cooking pot and add 1 cup of water. Allow to cook on a high heat until the meat is done and ready to eat. Bring down from fire and serve with any side dish of choice.